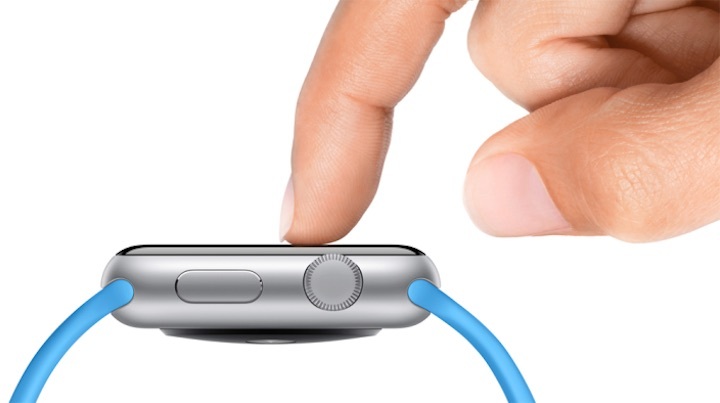 One of the more interesting new technologies that Apple developed while designing the Apple Watch is Force Touch. This is the ability of the Watch’s touch screen to sense just how much pressure is being applied to it and respond with different options accordingly. Press lightly for instance to make menu selections or launch an app. But press more firmly and you’ll instantly gain access to a host of different options that weren’t easily accessible before. Force Touch promises to revolutionize the way we interact with our devices, and Apple believes in the technology so much that it may soon be coming to all of their major product lines. Apple has gone on record as saying that the company feels that Force Touch will be as big of a revolution as multitouch was on the original iPhone. That’s a bold statement considering the level of interactivity and control that multitouch brought to the table. But Tim Cook and company believes that Force Touch has the potential to have just as big of an impact with how people use their gadgets in the future. And when combined with Apple’s Haptic Engine – another new technology that provides tactile feedback through touch – the possibilities are endless. In addition to the Apple Watch, Force Touch has already been incorporated into the new MacBook and the recently refreshed line of MacBook Pros. The technology has been built into the trackpads on those laptop models, bringing similar levels of interaction as with the Watch. 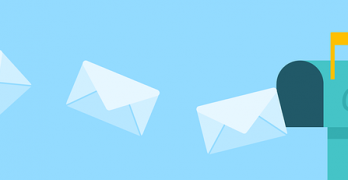 For example, if you receive an email that contains a street address in it – and you’re working on a MacBook with the new touchpad – you can press firmly on that address to bring up a map showing the location. 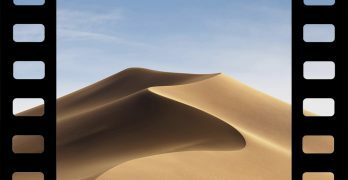 Other implementations of Force Touch in OS X include the ability to quickly look up definitions of words or entries in WikiPedia, or get a fast preview of the contents of a file without having to open it. In a sense, Force Touch is eliminating the need to use the two or three finger gestures – as well as right-clicks – that have become common on the past generation of trackpads. Those new trackpads also use the Haptic Engine to good effect as well. This provides a tactile response when users actually click on the pad, even though no actual physical click is taking place. On older models the trackpad was made in such a way that it actually physically moved when it was press on. But the Force Touch trackpad doesn’t move at all, even though users perceive that it does through the use of the Haptic Engine. It is a unique experience to say the least, even when you are aware of the process that is taking place. 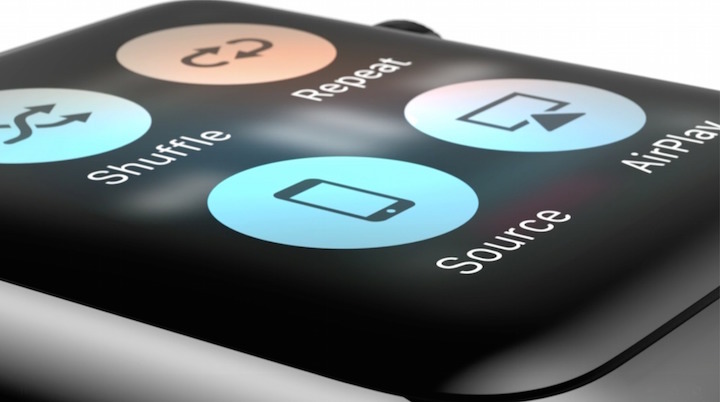 If you believe the rumor mills, these Apple products won’t be the only ones getting Force Touch either. There are many analysts who believe that the next generation iPhone 6S will also ship with a Force Touch enabled screen, as could future versions of the iPad as well. This includes the oft-rumored 12″ iPad Pro model that some believe will go into production later this year. The addition of a Force Touch screen could bring some surprising new features and functionality to iOS, and it is exciting to think how Apple could implement it on larger screens. While Force Touch and the Haptic Engine are still relatively new innovations, they hold a great deal of potential. Future implementations will probably increase the level of sensitivity and provide more refined feedback to the user too. It wouldn’t be out of the realm of possibility for instance to see onscreen keyboards feel more tactile as a result of these technologies, or games using them to help perfect onscreen controls. The possibilities are wide open, and I’m sure app developers have thought of hundreds of uses for the technology when it becomes more widely available to them. Either way, it seems Force Touch is the future for Apple, and by the end of the year, nearly all of their devices could implement it to some degree. How those technologies will continue to evolve could have a dramatic impact on the way we interact with smartphones, tablets, and computers in the future, creating all kinds of new possibilities. Will the Apple Watch Be a Gadget or Fashion Accessory? Here’s a great follow on idea: Force Mouseclicks. Instead of left-click and right click on a mouse, how about if I click and hold on my mouse button, the longer I hold it, it will automatically bring up the right click menu? I know some will say that Force Touch is best on how HARD you press, not how LONG, but pressing HARDER on a mouse button is illogical. I could see them implementing something similar on the Magic Mouse. It is due for a refresh anyway. Force touch is only going to work on OLED screens, so if you are correct, the next iPhone will have OLED. They must have made some real improvements to it, because the OLED screens out so far (Samsung, etc…) are not as good as the LED ones, IMHO, and I don’t think Apple would have used the (Samesung level ‘quality’) OLEDs to this point. Force touch on iPhone remains a rumor, so we’ll have to wait and see, but yeah it will require some improvements on OLED to make it work. They have a few months to get the kinks worked out. And I hope they bring the same technology to the Apple Bluetooth external trackpad too very soon. I was thinking the same thing Robert. I have the Magic Trackpad and love it. I would happily update to a Force Touch version though.